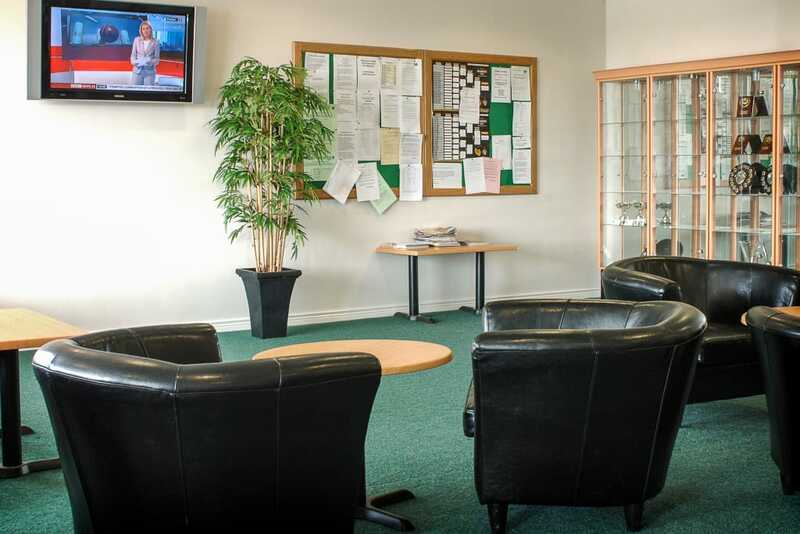 The Golf Centre moved into new premises in 2008 which comprises a luxury reception area, locker rooms and a members area. 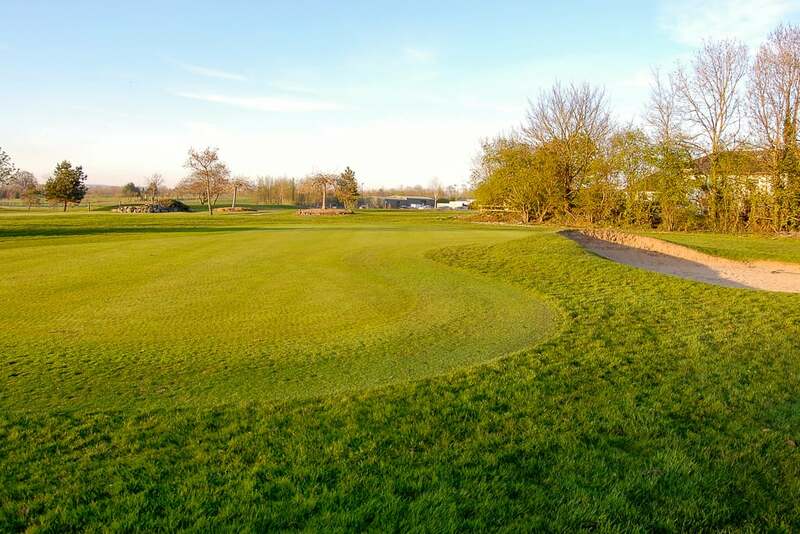 The Greenacres course, opened in 1996, has been developed over the years making this a challenging 18 hole Par 70, 6031 yards course. 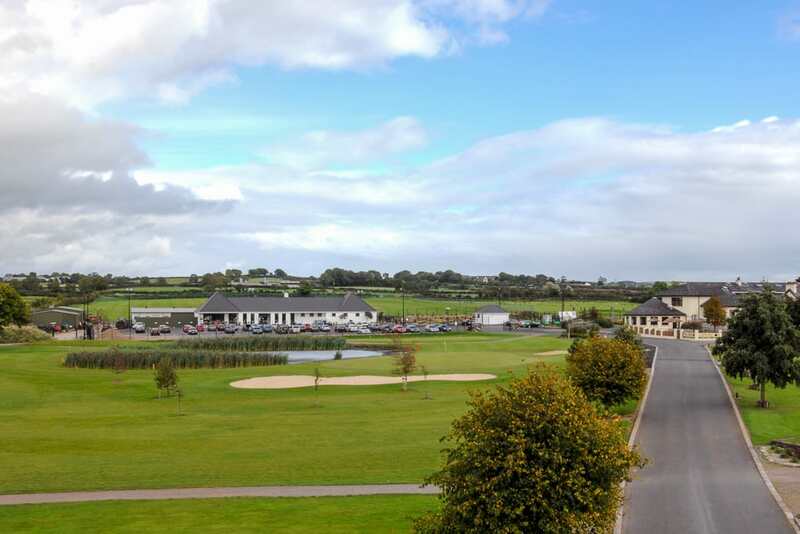 We have also built 'Lislea Course', a 9 hole Par 3 course. 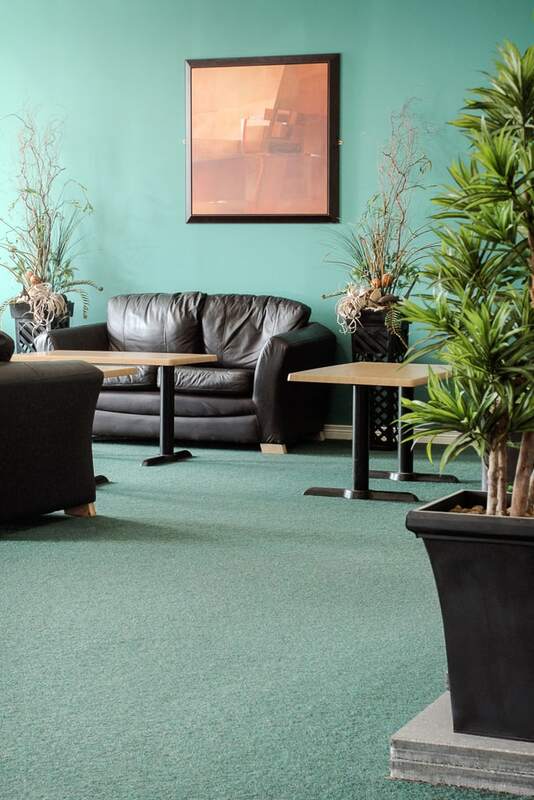 This is available to all members of Greenacres. 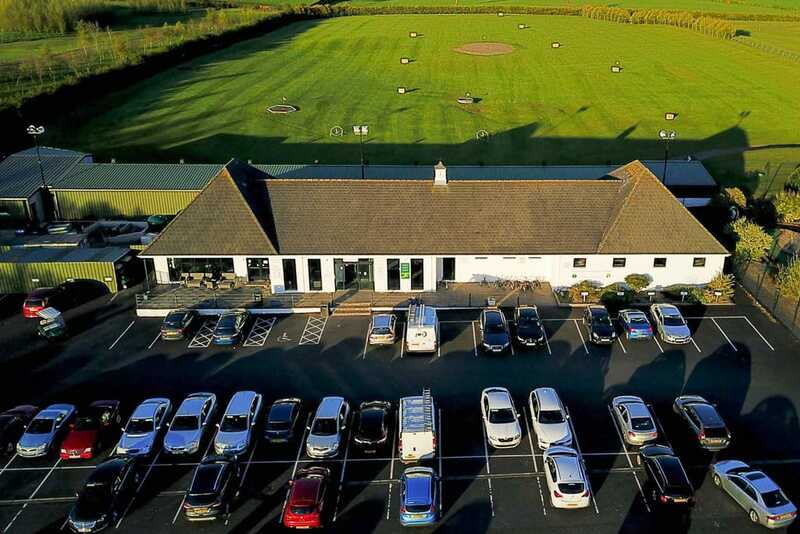 Reduction on trolley and buggy hire and on driving range cards. Membership payment can be made by cash, cheque or credit card or spread the cost with monthly Direct Debit. Get in touch for further details. 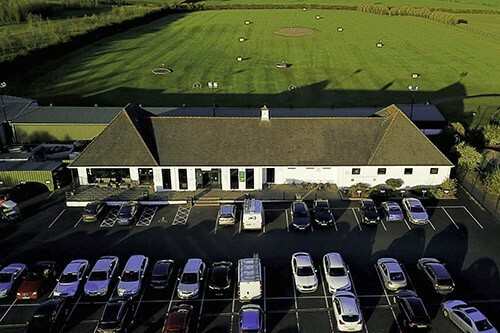 An integral part of the centre is the 'Greenacres Golf Club' with Saturday competitions and teams in the various local competitions. 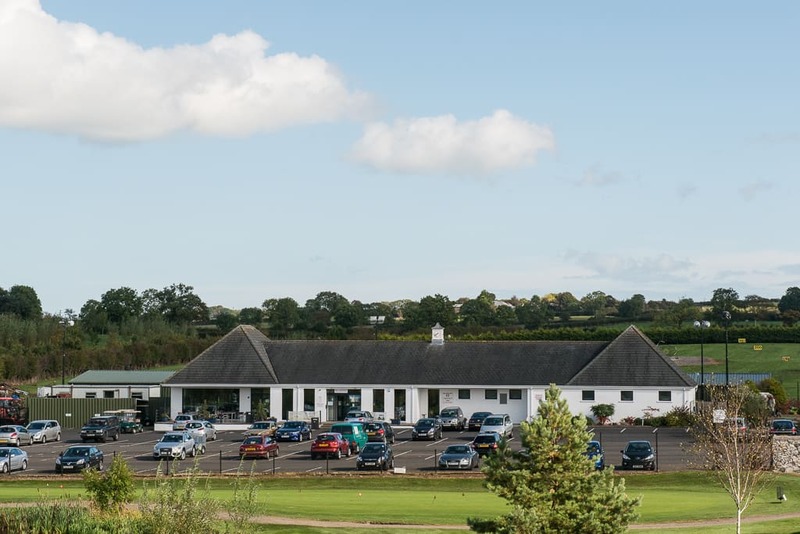 PLEASE NOTE: The Golf Centre membership fees quoted above does not include membership of the Golf Club. 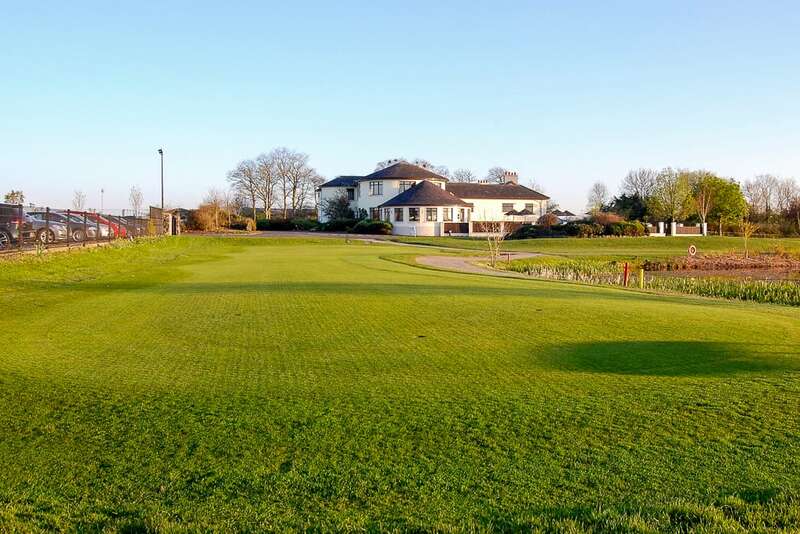 The Golf Club membership fee has to be paid directly to them and can not be made by credit card.